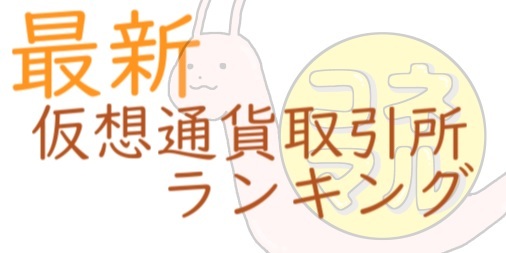 I`m JokaJoka of Connect Material（@conemaru_btc）. 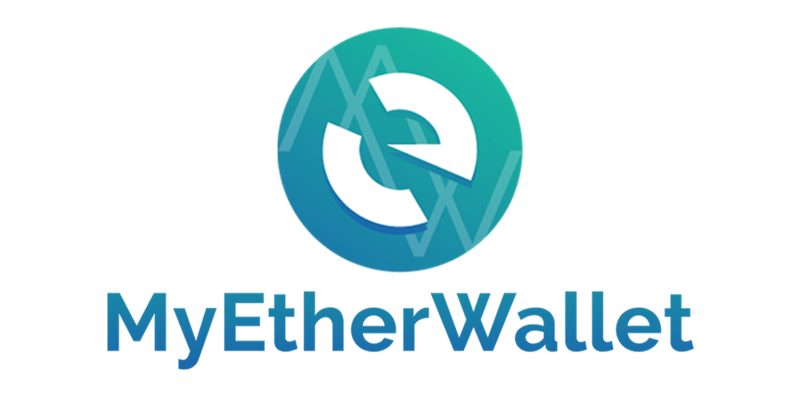 In this article, You will explain the procedure of creating a Etherwallet. 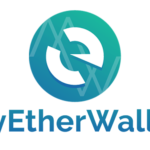 By the way MyEtherWallet is abbreviated MEW. 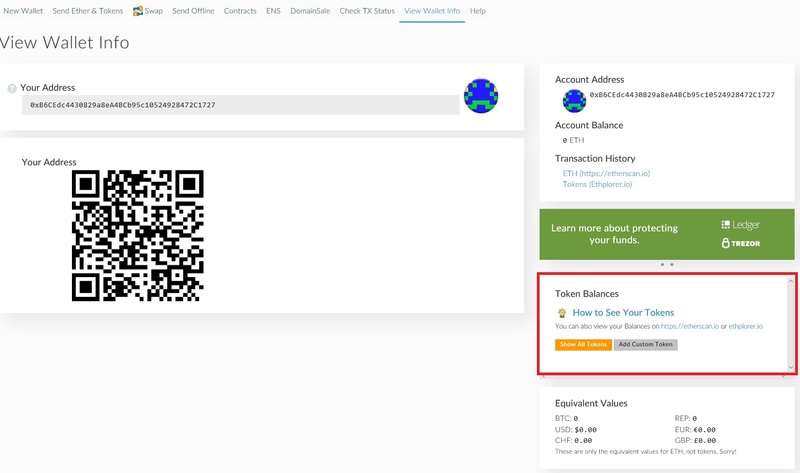 You can get the EtherAddress in less than 10 minutes. You write it in a notepad as shown in the image. You read all popup & click blue. This is the last popup. When the pop-up disappears, it becomes the following page. Make sure “New Wallet” is selected. Password must be 9 characters or more. Write the entered password in Notepad. Click ” Download Keystore File ” . And Click ” I undersutand.Continue”. 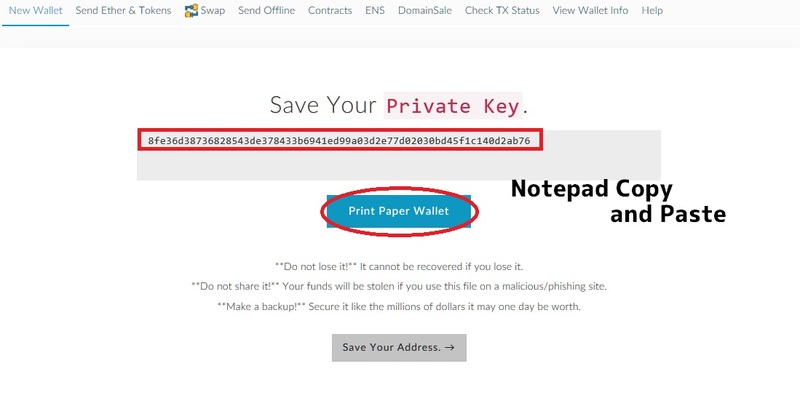 Paste the displayed Private Key into Notepad. Take a screenshot and save it. After saving, return to the previous page. 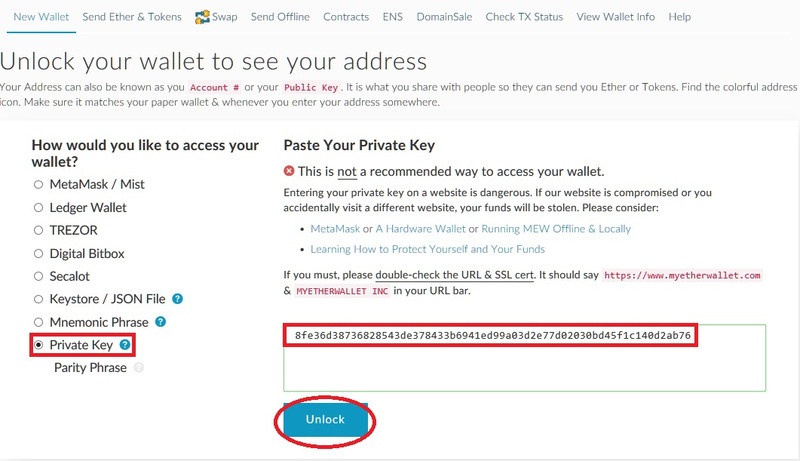 enter like image and click on Unlock. “Your Address” is displayed at the bottom of the screen. 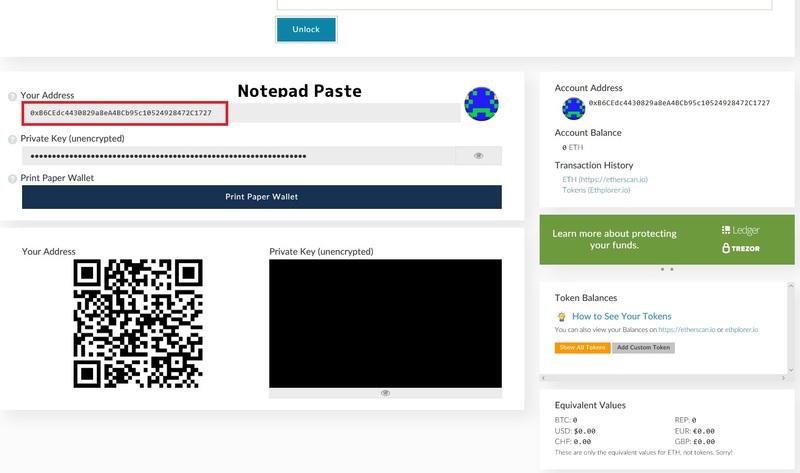 Paste Your Address into Notepad. Your Wallet has been completed. Notepad has become like an image. You keep the notepad carefully. PASS,Private Key and screenshot should not be taught to anyone. You may release addresses beginning with 0x. 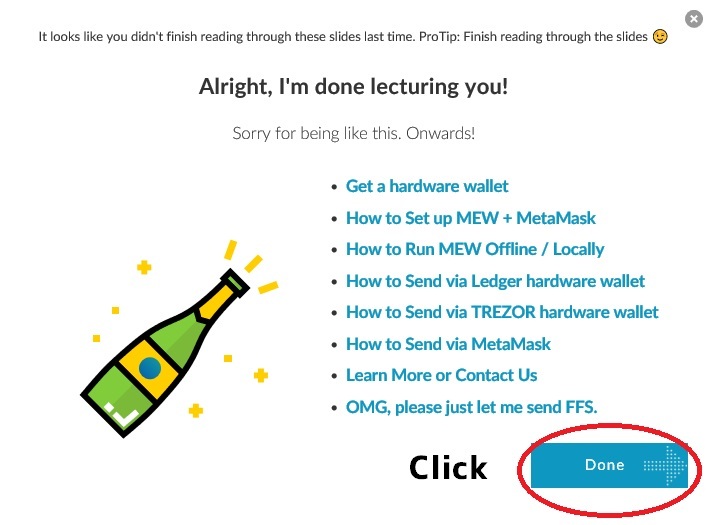 I tell you how to use MEW easily. 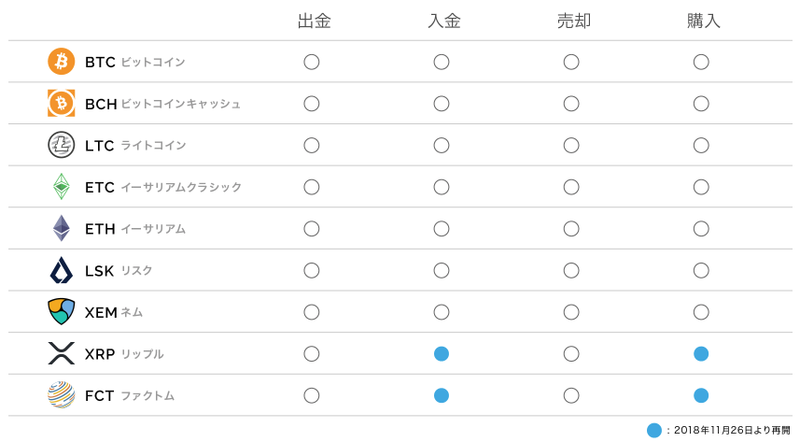 Your information will be displayed at the bottom of the page. 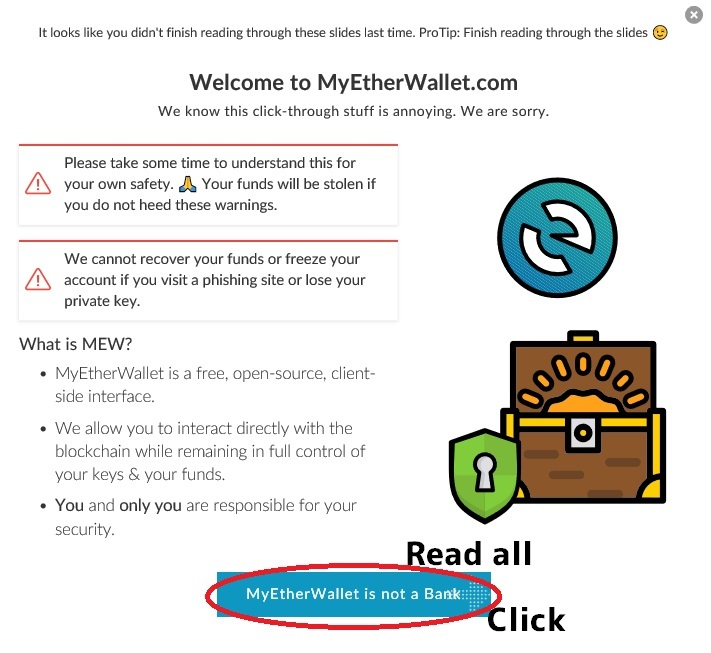 Your Account Balance is 0 ETH. 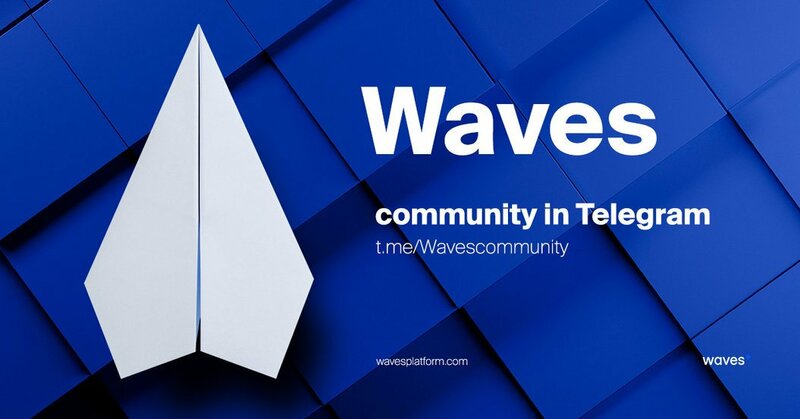 When you join AirDrop, a token will arrive. 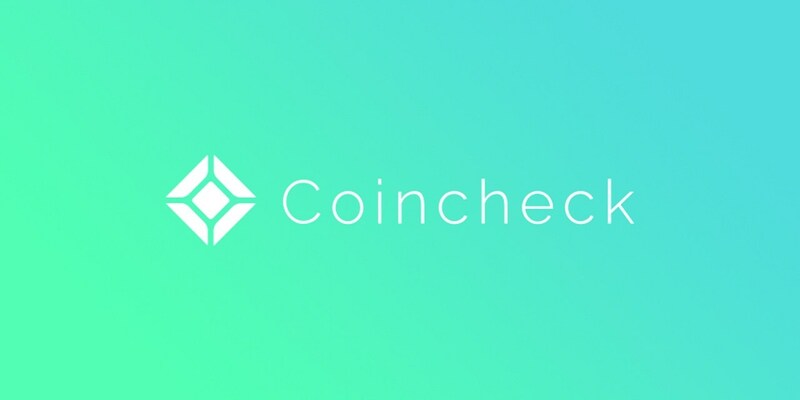 Tokens are not displayed on this page. 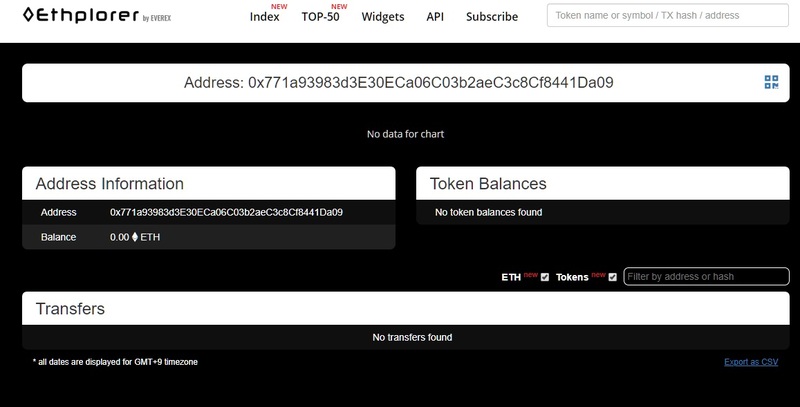 When the token arrives, it is displayed in Token Balances.